On Friday, March 15, 2019 at approximately 9:21 p.m., police responded to the 500 block of Dauphin Island Parkway in reference to multiple shots fired and possibly one down. Upon arrival, officers found a 27-year-old male and 38-year-old male with gunshot wounds. They were transported to the hospital where both died as a result of their injuries. Three other people, a 39-year-old male, 38-year-old male and 17-year-old male, suffering from gunshot wounds showed up at hospitals. The incidents of these assaults are related to the investigation. Through the course of the investigation, 29-year-old Cedric Williams was found connected to the murders and assaults. 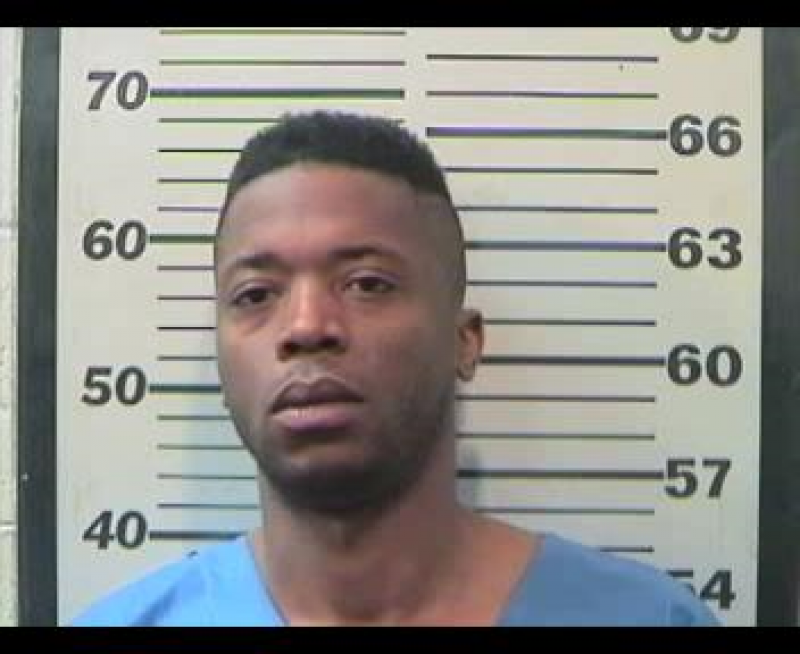 Williams was arrested and booked into Metro Jail on Saturday, March 16, 2019. He is charged with two counts of murder and two counts of assault second degree.